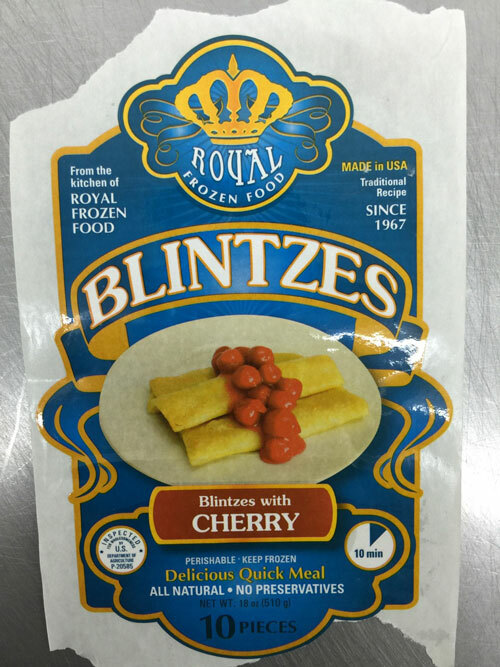 FOR IMMEDIATE RELEASE – April 21, 2015 – Royal Frozen Food is recalling its BLINTZES products due to undeclared milk. 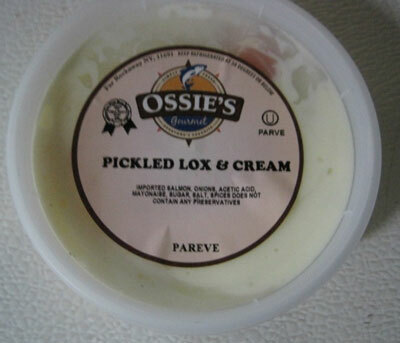 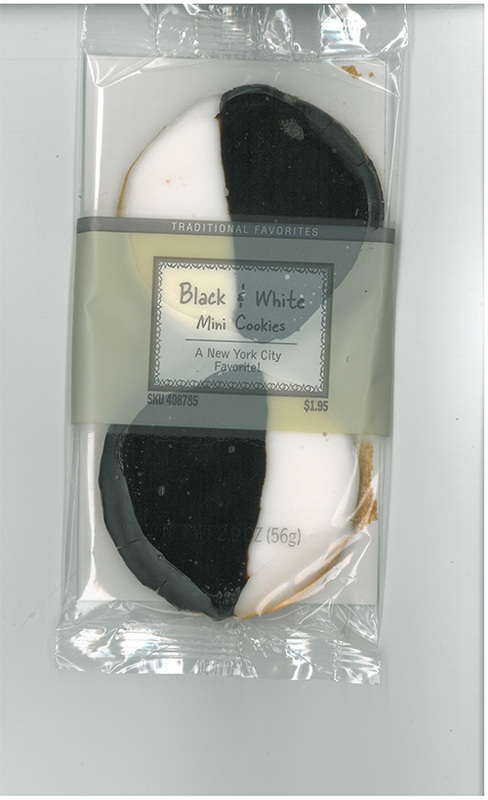 The products contain milk, a known allergen, which is not declared on the product label. 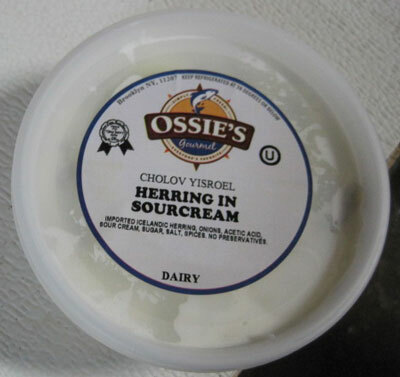 WASHINGTON, April 24, 2015 – Alpine Sausage Kitchen, an Albuquerque, N.M. establishment, is recalling approximately 3,350 pounds of beef and pork products due to misbranding and undeclared allergens, the U.S.